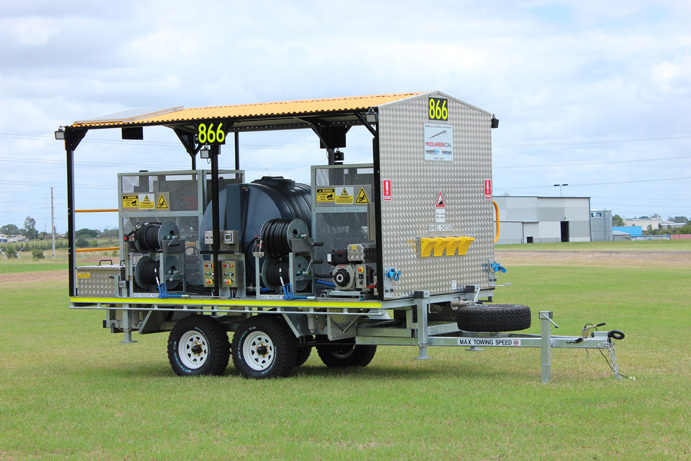 A QLD Zinc Mine 20km west of Mount Isa took possession of a WM15M-43H Mine site compliant pressure cleaner and the Ezy-Foam system in June 2015. This workshop maintains both surface and underground mining mobile equipment and has a very high duty cycle wash bay. 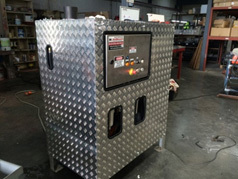 Multiple Spitwater SW2021 hot water machines on rotation with very poor performance standards due to not being suited to a high duty cycle wash bay. 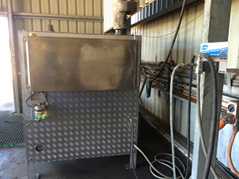 Poor performance of the Spitwater cleaners had a considerable effect on productivity of the wash bay with a flow on effect to the workshop outcomes and profitability of this business unit. 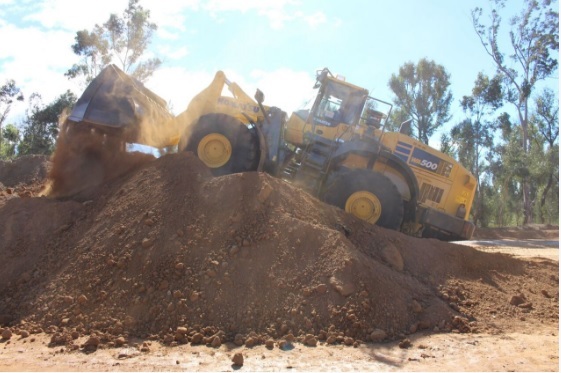 Extremely high maintenance costs and poor service turnaround saw the need for multiple machines on rotation. Degreaser Pumped directly from 1000lt IBC’s (see below Pics) via a diaphragm pump to a reel located in the wash bay. 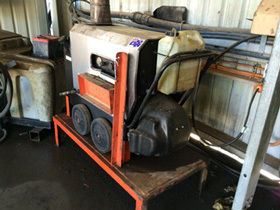 Degreaser was applied neat and usage was approximately 4-5000lt per month. As is common with degreaser application from an operators perspective, is that more is best! For degreasers and detergents to be effective they require hang time on the surface to allow the active ingredient (actual cleaning surfactants) in the chemical to work. This more is best mindset results in excessive chemical use, cost and ineffective cleaning. Via a rigourous needs analysis assessment, we were able to identify the critical elements which hindered the performance of the current set up and recommend the right pressure cleaner to suit the high workload application. 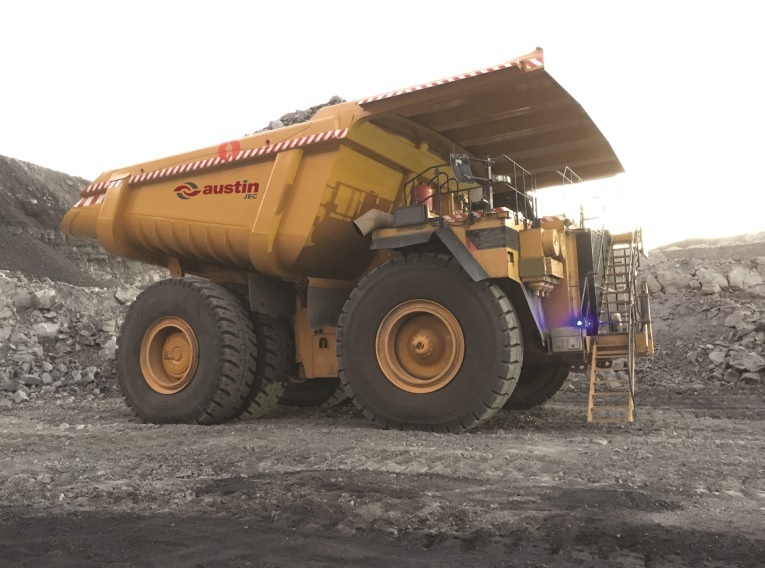 The only machine manufactured that meets rigorous Mine Specification requirements. 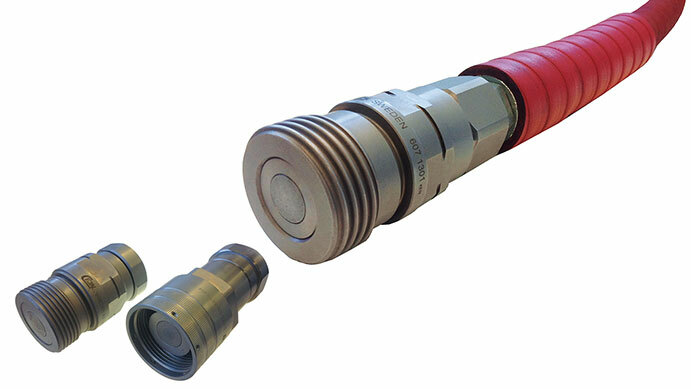 Noteable performance increase was discovered by the operators and the standard safety shutdown features was an added bonus to ensure the common causes of machine failure where limited and in most cases eliminated. Water quality is consistant with performance issues. This was taken care of via ThoroughClean’s quality inlet filtration to the the pump and boiler. 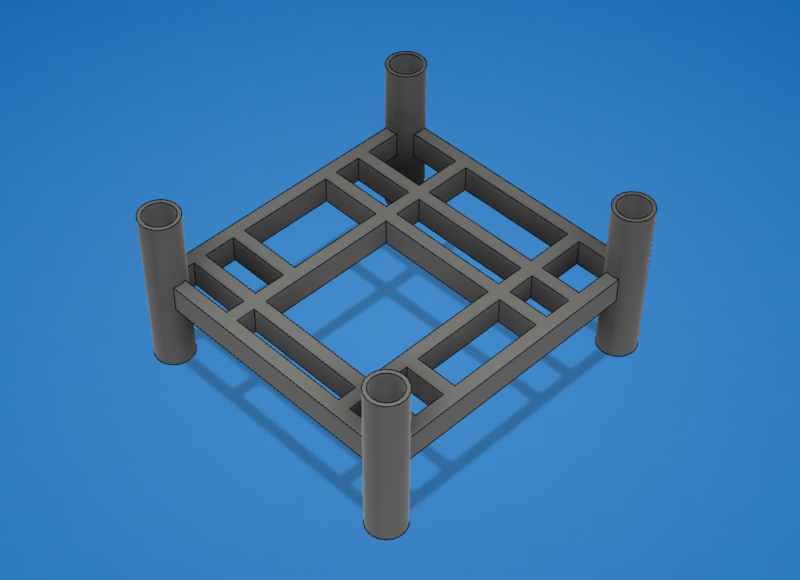 A system designed to separate the pressure cleaner and the degreaser application. Dual lance set ups although a far more cheaper option, have and always will be a high wear, high failure component which effects performance and productivity of the wash bay. The patented unique design of the foamer unit and nozzle mixes degreaser/ detergent with air and water to give a shaving cream foam consistancy that hangs on vertical surfaces. The ‘Hang Time’ that is achieved allows for the chemical to break through the soiled surface for effective cleaning outcomes. Minimised safety and environmental concerns around the use of some chemical. 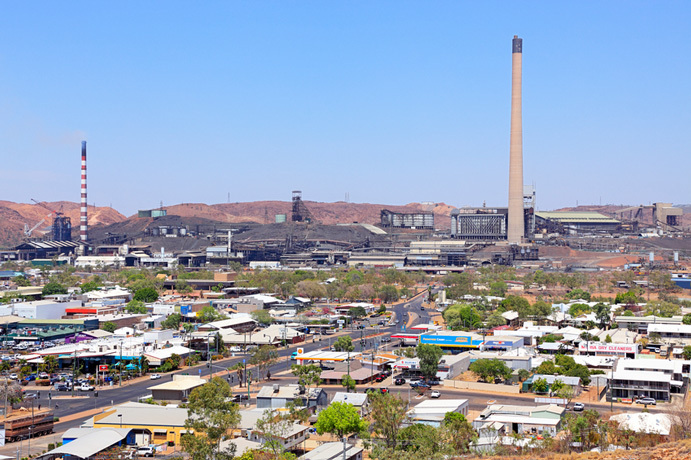 These improvements and results are achievable on any mine site! 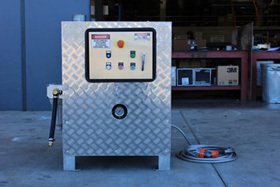 For an obligation free wash bay assessment anywhere in Australia please contact Paul Smart or Hayden Thorley on (07) 5467 2025 or go to our website www.pressurecleaner.com.au CONTACT US page and leave your details. To your wash bay success ! !